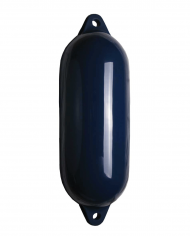 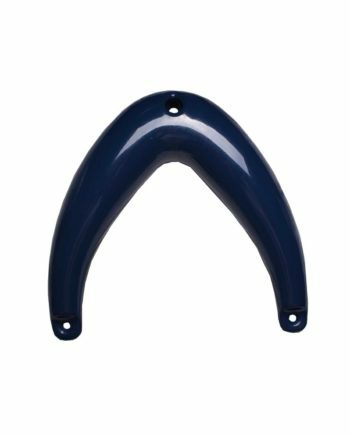 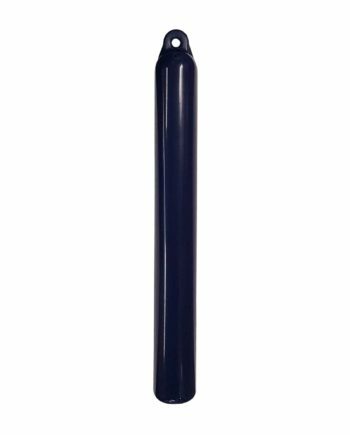 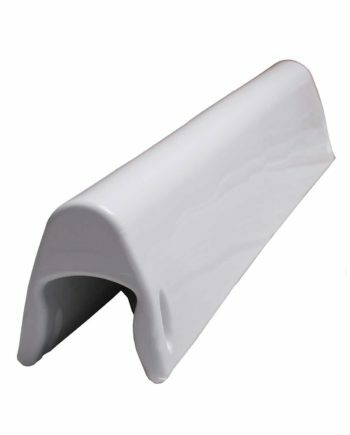 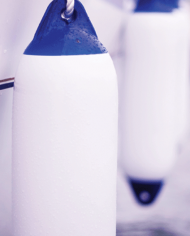 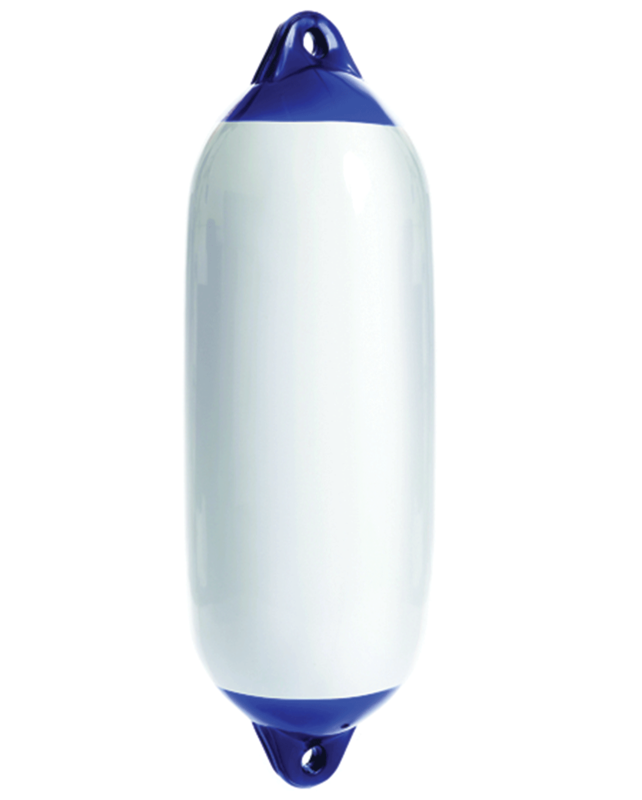 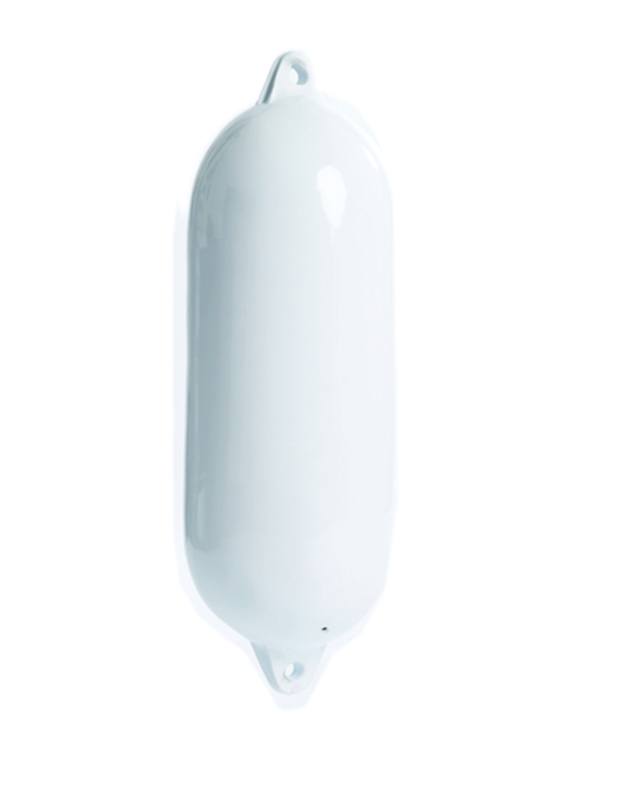 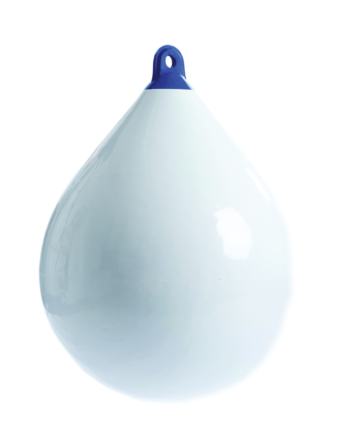 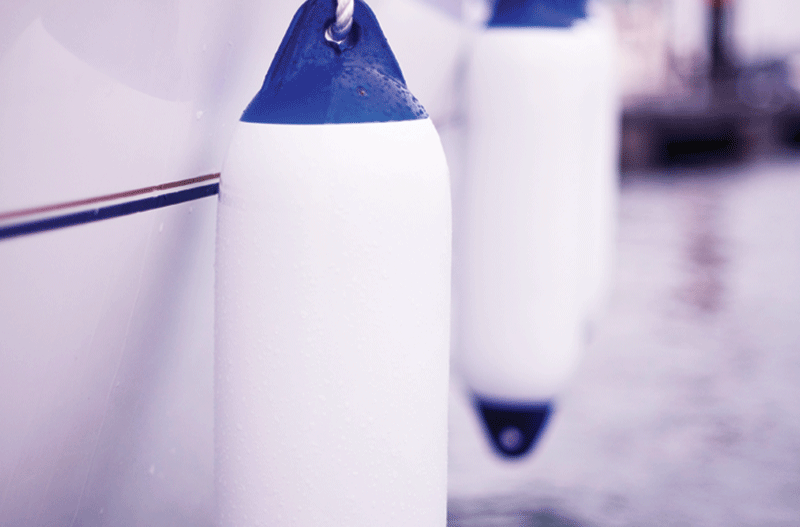 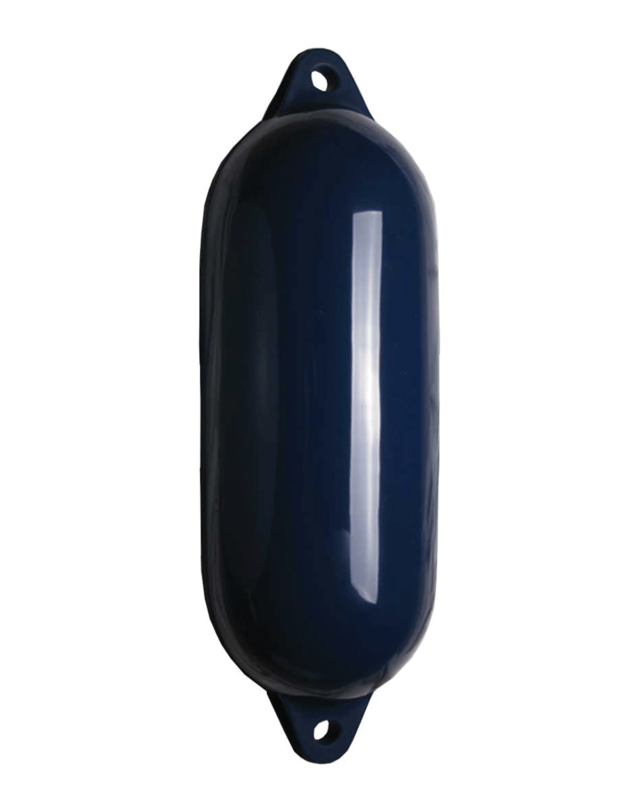 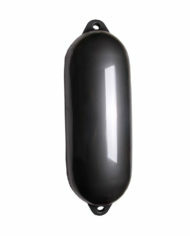 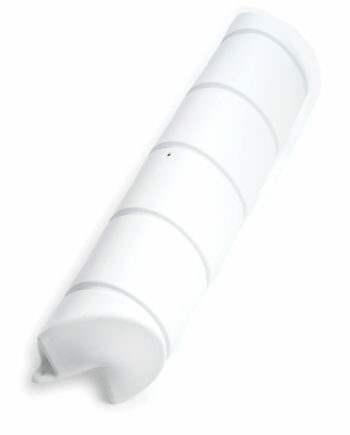 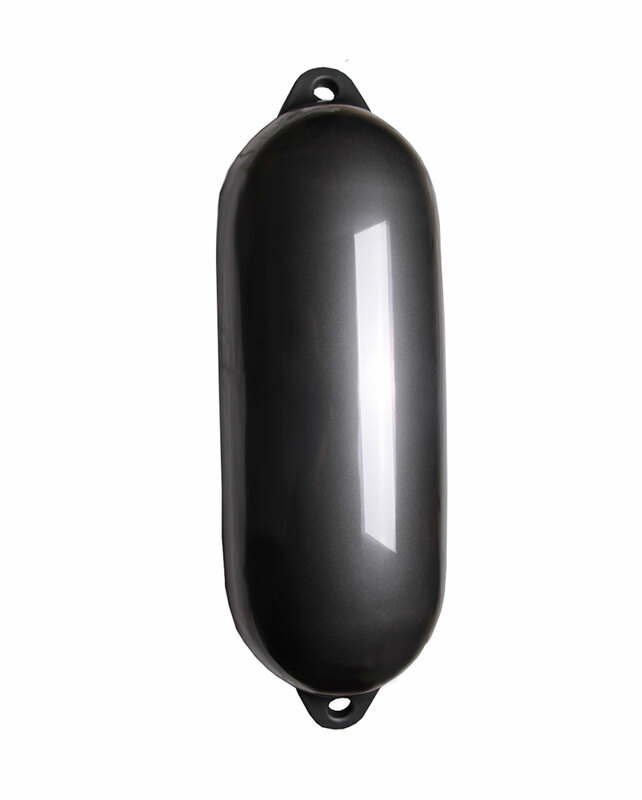 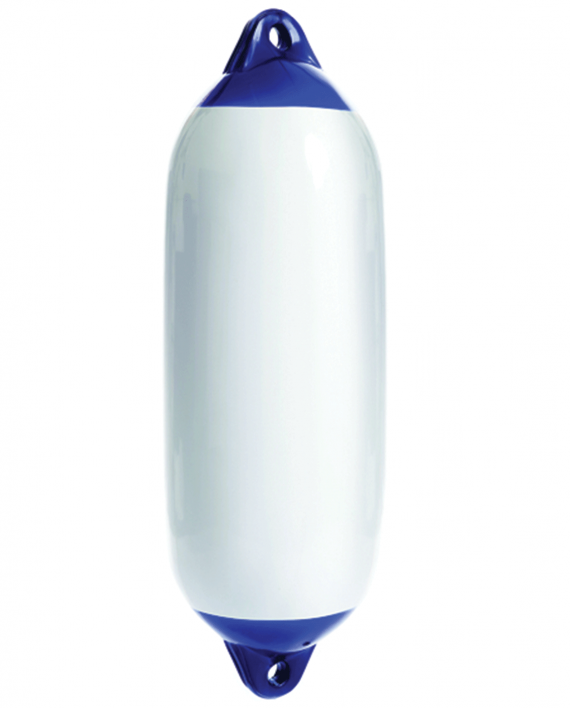 Seago fenders are manufactured from top quality soft pvc which is strong and uv resistant. 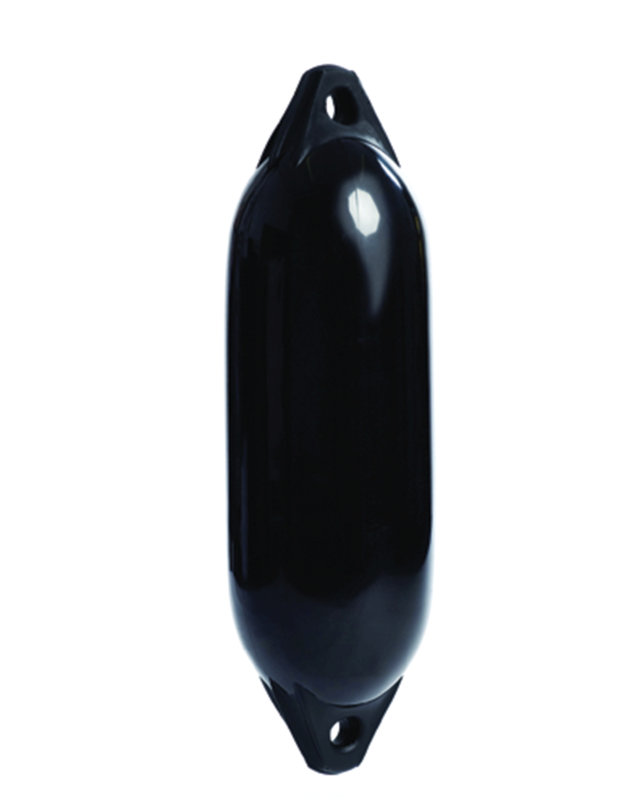 Rotation moulded, they retain flexibility and are totally unaffected by extremes of temperature. 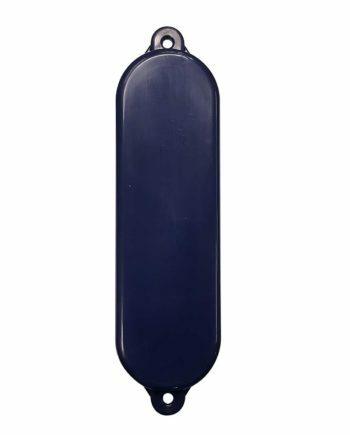 With a unique strong brass valve for easy inflation.